When you want to make a personal statement, custom is what you’re looking for. 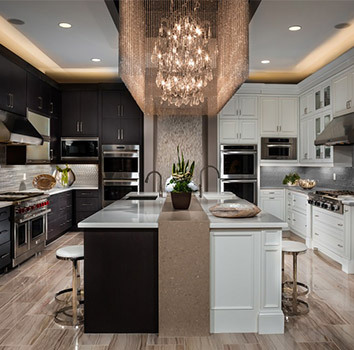 Here at Sophisticated Concepts we are proud custom cabinet makers. We own and operate our own cabinet facility in Oxnard, CA. This saves you the client by not going through a third party. There are many advantages by making custom cabinets or bathroom vanities. VC Home Improvement Center personalizing your home.